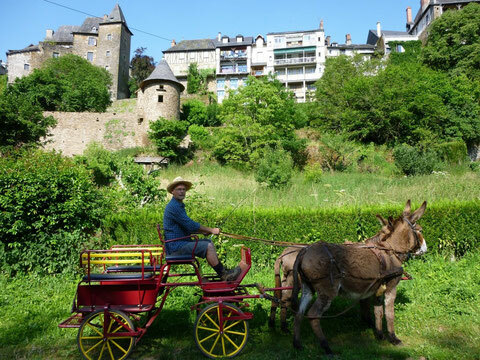 Walks - Site de visituzerche ! 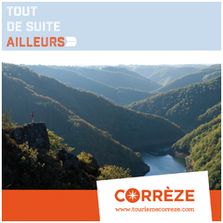 The Pays d’Uzerche offers you numerous walking paths to discover the hidden treasures of our territory. If you like walking, search no more ! 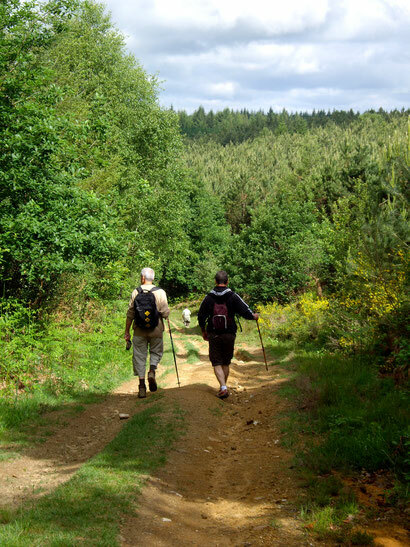 The Pays d’Uzerche offers you walking paths from the family level to the expert hiker. Those walks are for you a way to discover our heritage, to observe animals and to revitalize yourself! Make sure you have appropriate shoes and clothes, water and a walking stick. Do not burn or bury your waste. Take them back with you. Do not take nothing else but photographs. You love nature, respect it! Uzerche is twinned with the Italian village Serravalle Pistoiese.